This sermon, “Lying in the Age of Reason,” was originally delivered to the congregation of Harmony, a Unitarian Universalist Community, on March 4, 2018. It is published here with permission from the writer, with all rights reserved. We’re going to talk about lying today. They tell you when you’re preparing these sermons that you should challenge people’s thinking and maybe even make them feel a little bit uncomfortable. My goal is to do both of those things. In fact, I made myself uncomfortable while I was writing this sermon. Maybe that will come through. You’re going to to hear some ideas from several dominant large religions and what they think about lying, Christianity, Islam, Buddhism. But much of the content from today comes from the 2013 book Lying written by neuroscientist Sam Harris. I’ve tried to draw from a lot of different disciplines, both religious and scientific, for today’s content. So why even talk about this? We all know that lying is wrong. Yet we all probably know that there are times when it’s OK. So when is it OK? And when is it not? Most of the times you think it’s OK to lie, it’s probably not. In fact, a good argument could be made that it’s almost never OK to lie. Therefore, you’re probably lying too much. And so am I. The good news is, there’s almost always a better way to handle the situation with honesty instead of lying, if you really thought about it. That’s what I’m going to challenge you to do today. Think about how you could respond to a situation honestly, instead of with a little white lie. Not all deception is lying. A good definition of a lie is intentionally misleading someone when they expect the truth. 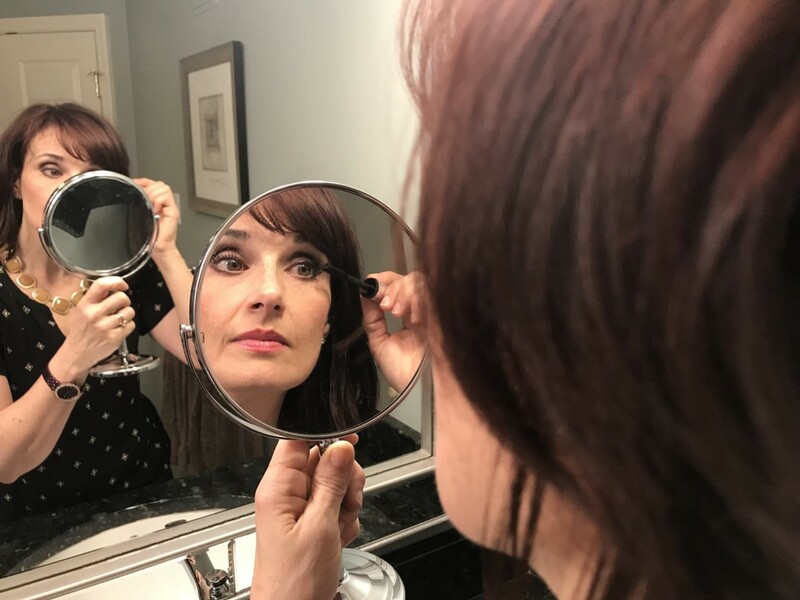 Here’s a picture of my wife putting on makeup for the day. Just because she is wearing makeup doesn’t make her a liar. You know she’s wearing makeup. Lying is saying something that’s not true, intending to deceive, when people expect you to be telling them the truth. If you color your hair, but people know you color your hair, it’s not really a lie, because people were not expecting your hair color to be natural. How often do we lie? Turns out, we lie a lot. 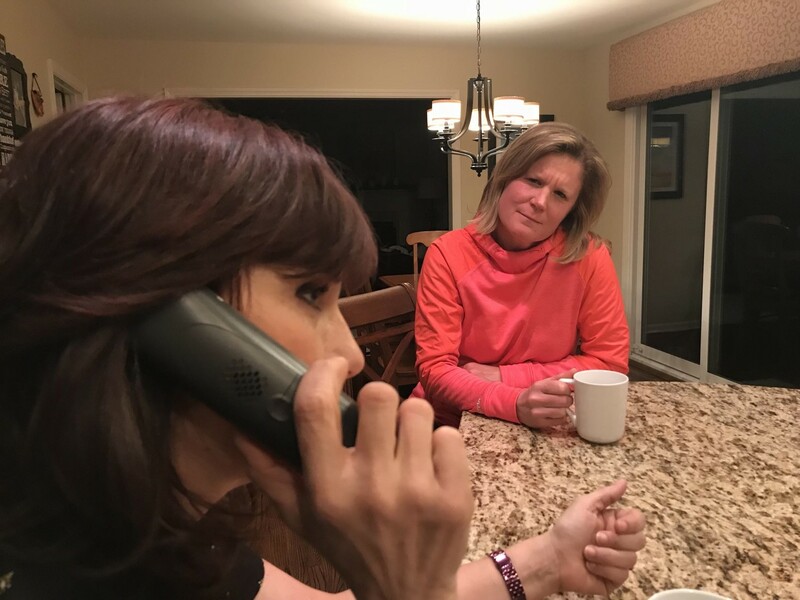 One study showed that about 10 percent of communication between spouses is a lie and that 38 percent of communication between college students is a lie. The most shocking one I found was that two thirds of Gen Z (people born after 2000) think it’s OK to lie. That lying is no big deal. We clearly do it a lot, and it’s going to get worse if these kids grow up and replace us—and they will. What do our major influencers of how we decide what’s right and wrong think about this? Well, it’s probably not too surprising. All major religions think lying is essentially wrong. In Proverbs we learned that “lying lips are an abomination to the Lord.” In fact, it’s one of the 10 commandments in the Old Testament, “Thou shalt not bear false witness against your neighbor.” In Buddhism, we learn that when anyone feels no shame in telling a deliberate lie, there is no evil they will not do. So, with people who are willing to lie brazenly, there’s probably a lot of things they’re willing to do brazenly that would be untoward, that you wouldn’t like. We get a very clear message from religion that lying is wrong, but let’s look at some of the more logical, rational reasons why lying might be the wrong way to go. It’s clearly unethical in just about any ethical moral code that you can find. You probably don’t like it when people lie to you. By lying, you deny your friends access to reality and that resulting ignorance often harms them in ways we did not even anticipate. It’s too hard to remember your lies and keep them all straight. People will find out when you lie—even those little white lies. I’ll share an interesting example from Sam Harris’s book. A woman is going back to the city where she used to live, to stay in a hotel and visit her old friends. She’s got her little 5-year-old daughter with her. As she’s about to go to one of her old best friends’ house to visit, she thinks, I really should have brought her a nice little housewarming gift or something. The hotel she’s staying at is fancy, so they have all these cute little expensive looking bottles of shampoo and soaps in the room. She just collects all of them up and puts them into a pretty bag and heads off to the woman’s house. She walks in and presents this gift to this woman. And then was like, “Oh, these are lovely. Where did you get them?” And the woman thinks, I can’t really tell her the truth. So, she replies, “Oh, we just picked them up in the hotel gift store, just something for you.” And of course, her 5-year-old daughter says, “No, you didn’t, Mommy. We got them out of the bathroom!” Kids will out you pretty quickly. 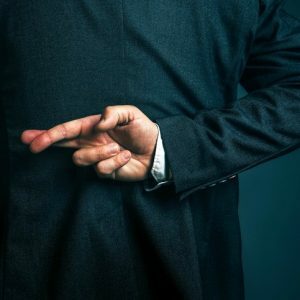 Some research suggests that all forms of lying, even those little white lies, lead to less satisfying relationships with other people. Somehow people know, and they realize you’re lying, and that makes them not trust you. The opposite happens, too. Research shows that liars trust the people they lie to less. So, if I lie to you, you’re probably going to trust me less. That’s obvious, but it’s not as obvious is I’m going to trust you less. As the liar, I have no reason not to trust you. Yet I will have less trust on both sides of my relationships. I’m going to give you some examples of those little white lies—the ones we are tempted to tell most often. These are the only kind of lies that “good” people think that they’re being good by telling them. With all other kinds of lies, we know we’re being deceitful. But with these white lies, we think we’re being good, honest people while we do it. And it’s probably not true. Let’s look at a common scenario when you might be tempted to tell a white lie: the annual Christmas gift exchange. “Do you like it?” the gift giver asks. The truth is, you don’t like the sweater she has given you. But many of us, upon unwrapping that present, would respond, “Oh, I love it.” You think you’re just making them feel good. Certainly, you don’t want them to feel bad. With this answer, you’re being honest, yet tactful. 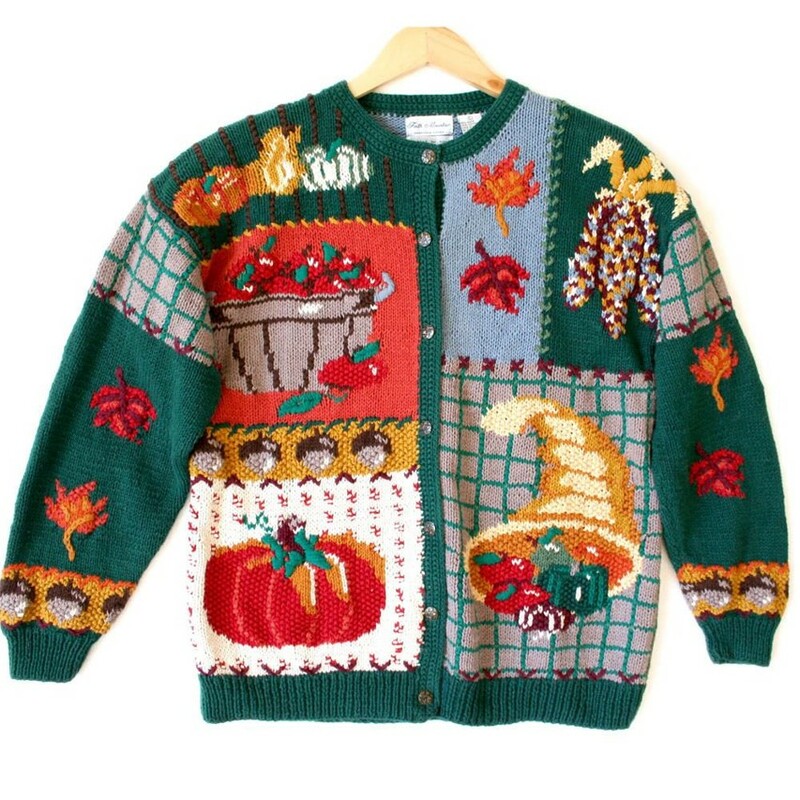 The gift giver can take the sweater back, or maybe give it to somebody else. You’ve been honest, and you’ve thanked them for their gift. Maybe a little honesty is what she needs, instead of your white lies giving her false hope. This part may have you feeling uncomfortable, and that’s OK. Unless someone is suicidal, for you to decide how much they should know about themselves, by telling them a white lie, seems the quintessence of arrogance. Who do you think you are to hide the truth from people? Are there ever times when lying is the right thing to do? Yes, when the person you’re going to deceive is dangerous and the truth won’t work. A classic example: the Nazis are knocking on your door and you’ve got Anne Frank hidden in your attic, and they ask, “Do you have any Jews here?” “No.” Now you’ve lied for a darn good reason. You’ve just saved someone’s life. Lying is a form of violence. If you think about it that way, when you’re in a situation that you’d be willing to physically harm another person to get out or resolve the situation, then it’s OK to lie. If somebody is attacking you and you can lie to them to get them to stop, that’s probably OK. Lying is a much less violent way to handle things than punching or shooting your attacker. But most of the time, we’re not lying to prevent bodily harm. In these cases, see how the Golden Rule applies. If your roles were reversed, would you want to be lied to in that situation? “Does this outfit make me look fat?” If you really think that you would want to be lied to, then lie. 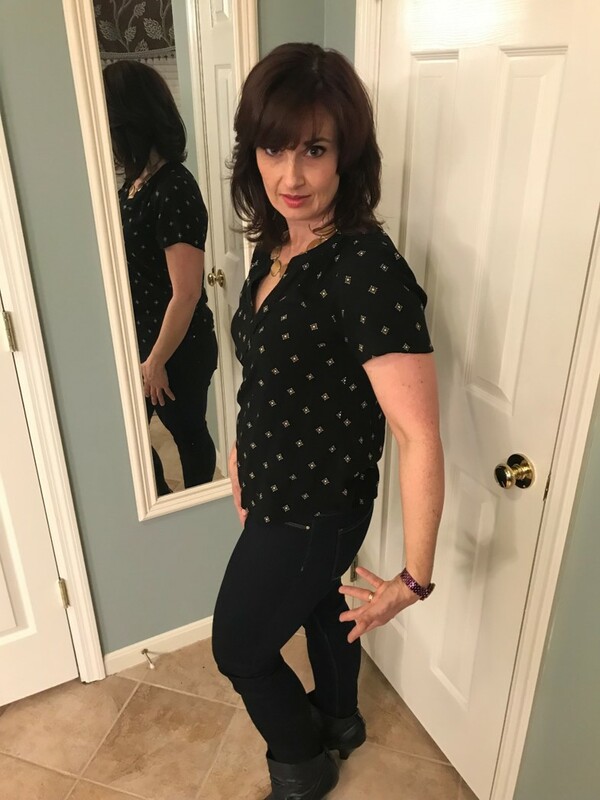 But if not—if you do want to know, which clothes you’d look better in—and the answer you get is a lie, that’s not helping. So ask yourself, Would I want to be lied to in the situation? How would I normally respond in this situation? If I really wanted to be honest but still be kind, how might I respond instead? Scenario 1: Your mother has dementia, and wakes up every morning wondering where your father is. But he’s been dead for 15 years. Instead of lying and saying, “Oh, he’s on a business trip. He’ll be back tomorrow.” What could you say? Perhaps if we each find ways to lie less and be more honest, all of us would be better off.  Paul Smith is a member of Harmony UU.